Why are succulents in Perth so popular at the moment? Well the florists at our florist and giftshop in Mt Hawthorn or our florist and gift kiosk at Karrinyup can talk to customers for ages about all the positive reasons why succulents and cacti exist and why they are so on trend. That’s right, you actually don’t need to have a green thumb to keep this plant alive! Great news for that proportion of the community that no matter how hard they try kill everything. With these the less you do the better. A single succulent or cactus planted into an adorable vase or planters is a beautiful gift for a friend. It will be something that they look at and admire for many months to come. For something more substantial a succulent bowl can be up of a combination of spiky cacti or smooth-leafed succulents like Agave or Echeveria. The different colours, forms and textures within the bowl can create a stunning end product which makes a beautiful table centrepiece of garden feature. Let’s be honest, a pretty bunch of flowers is something that every woman will enjoy, but in two weeks time when those flowers no longer exist? Succulents and cacti will still be with you in years to come. 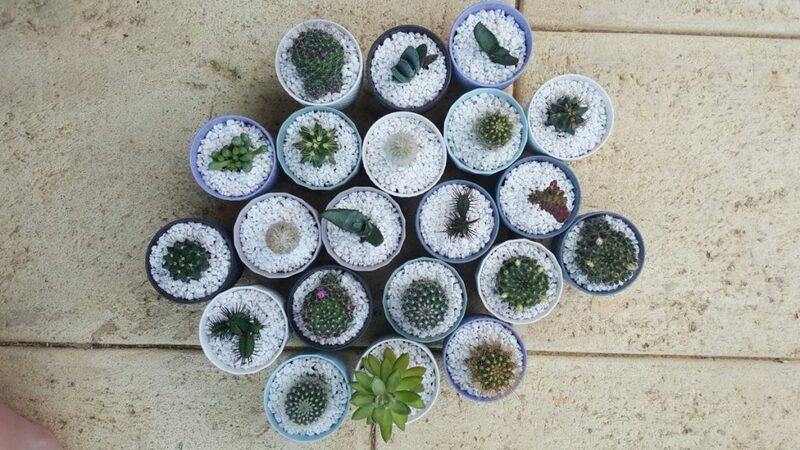 Collecting more succulents can become your hobby! When you appreciate the beauty of a succulent or cactus – sooner or later the collecting bug will hit you. You’ll feel a strange urge when you are at Bunnings or a nursery next, to just have a quick wander over to the succulent section to see what they might have. And there’s the hook. Propagating parts of your existing plants into your garden, other posts or starting to create your own succulent bowls to give to people is really quite easy. Simply pull off leaves of the succulent in their entirety, let them dry out and then slowly watch them resprout before planting again into soil. One succulent plant can keep giving and giving! 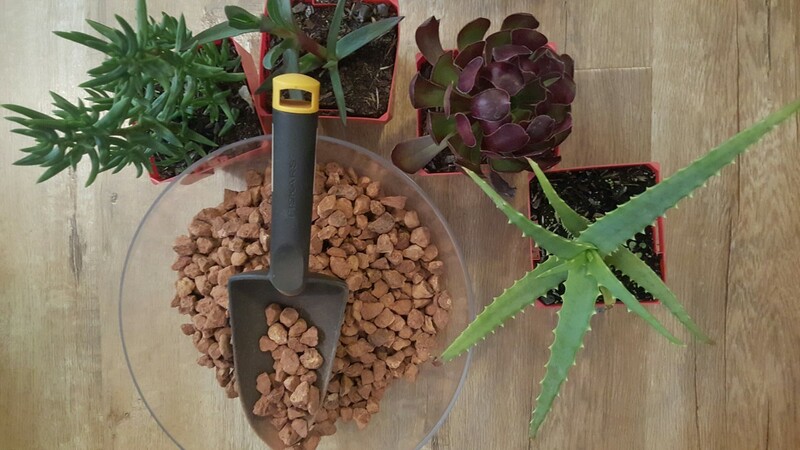 At Code Bloom we stock a wide variety of succulent plants Perth – so come check us out at Mt Hawthorn or Karrinyup. we also take custom orders so don’t hesitate to pin one of us down for a good chat!